I released a trailer video weeks back for my youtube channel and I decided to take the footage from that day and turn it into a video. 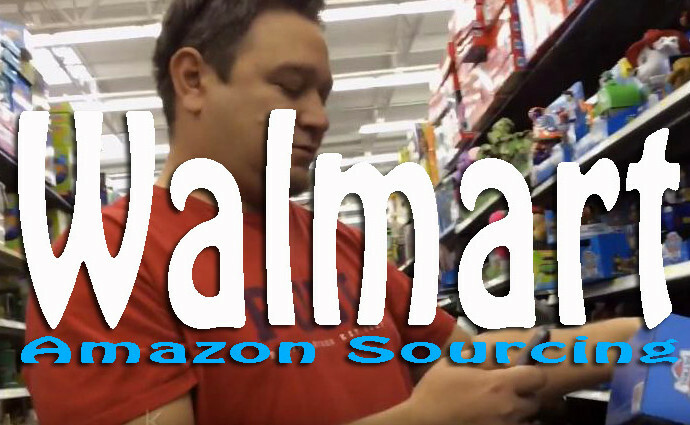 My son Anthony helped me film this video as we spent some time in Walmart hunting for some Amazon FBA Profit. Doing retail arbitrage is not an easy process with so much competition with other sellers, especially when people are selling for very small profit percentages. Personally for me I will not pick up anything that is less than 20% profit as I just don’t feel there is enough meat on the bone to make it a viable business unless you are doing massive volumes. This could be from my roots as a reseller starting on eBay where I’m so use to larger profits. This video was shut days after Black Friday so I already had a list of items I was looking for but I always end up finding something in store that wasn’t on my list. 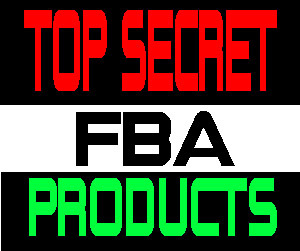 I find that having a plan of attack prior to going into the store is the best option as you won’t be scanning hundreds of products looking for one good seller. Here is a tip that has made me some good money over the years, check out the cheap bluray movies at Walmart, especially the steelbook ones for under $8. They flip nice on Amazon FBA!